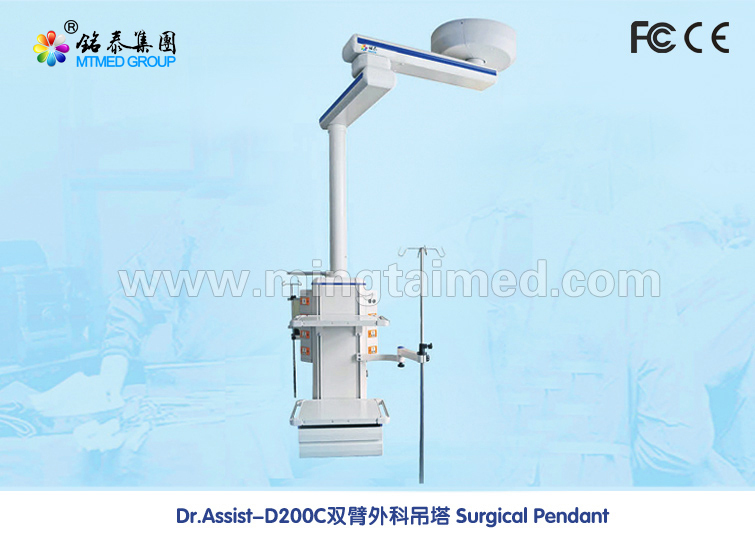 Surgical Pendant is necessary equipment for modern operation rooms and ICU sickrooms. It has the function of horizontal. Swivel arm by a high-strength aluminum alloy extrusion molding has high carrying capacity and streamline shape. With the pneumatic brake and damper device, drifting is successfully prevented. All kinds of terminal such as medical gas, electricity and network are gathered on the control board. Some medical machines of certain weight can be placed in the board and drawer. Product is protected by patent No. : 201520533506.9, do not infringe! Looking for ideal Mechanical Single Arm Surgery Medical Pendant Manufacturer & supplier ? We have a wide selection at great prices to help you get creative. All the Mechanical Surgery Medical Pendant are quality guaranteed. 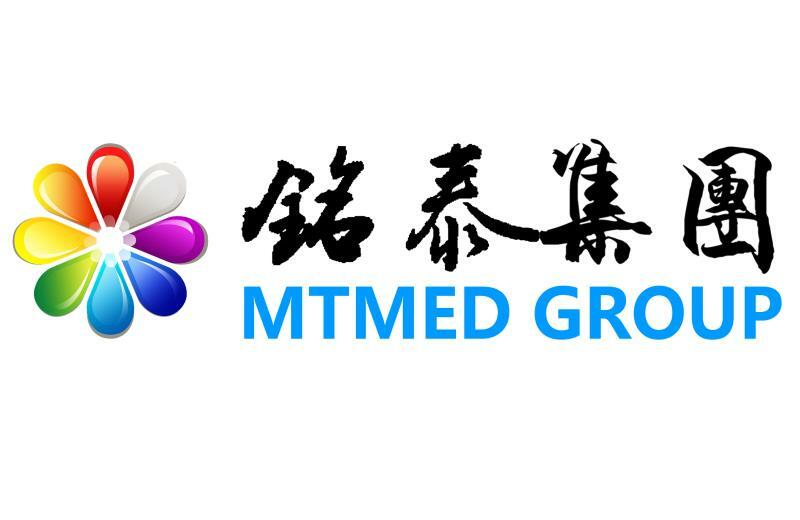 We are China Origin Factory of Mechanical Medical Pendant. If you have any question, please feel free to contact us.